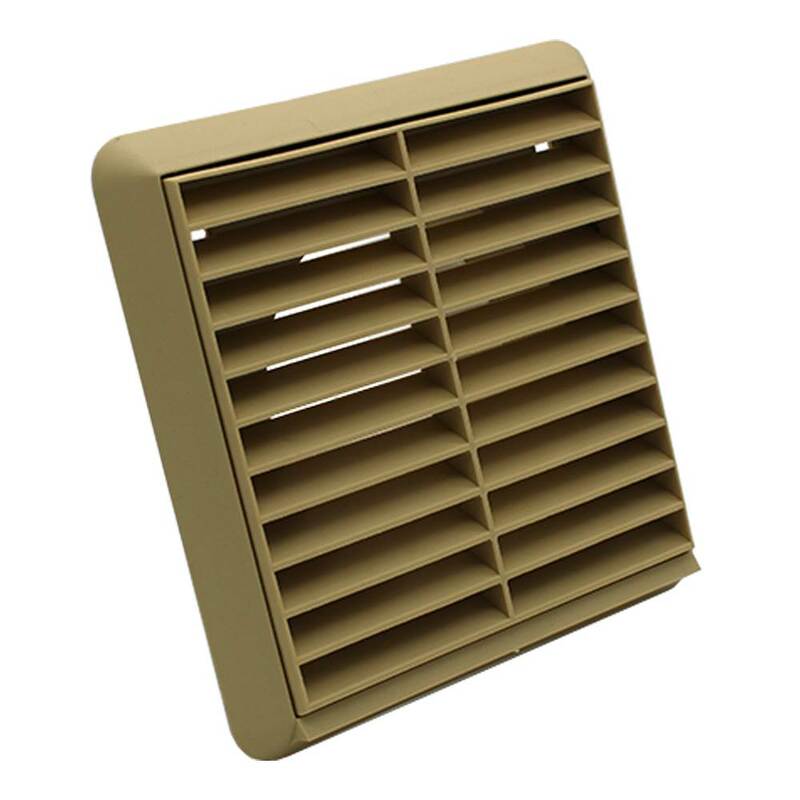 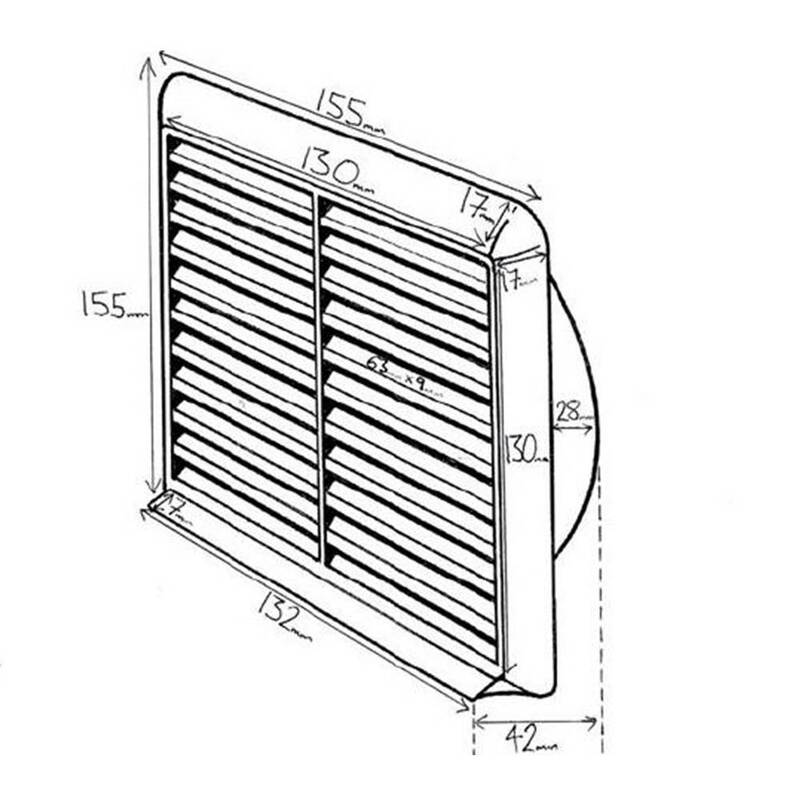 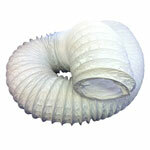 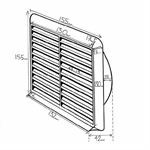 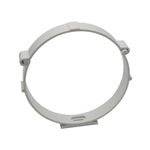 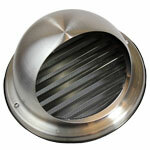 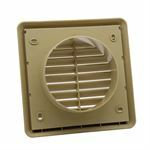 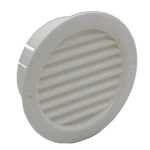 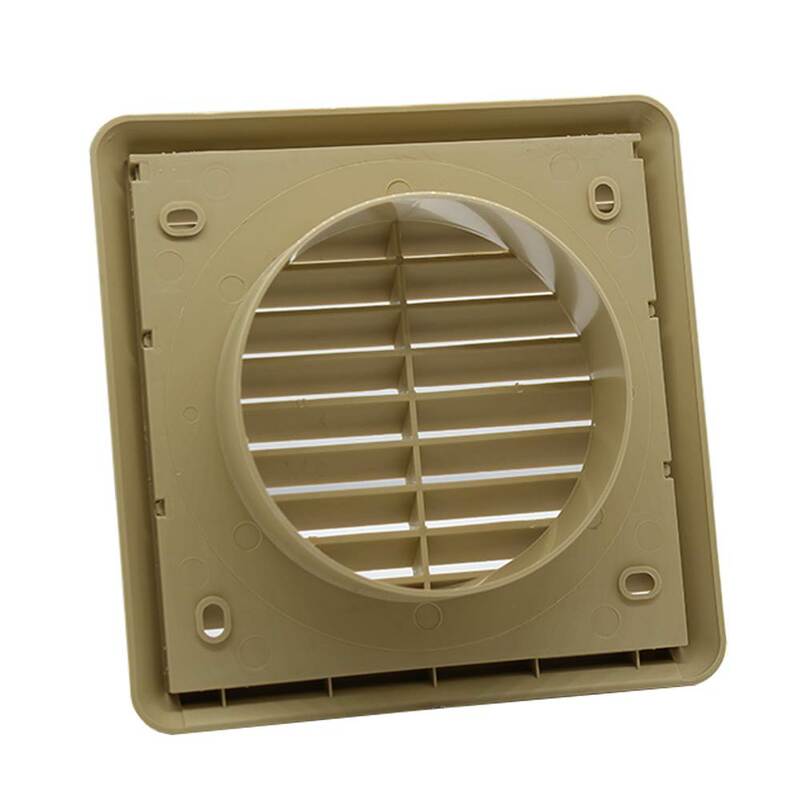 Plastic air outlet / air inlet round grille with fixed louvres. 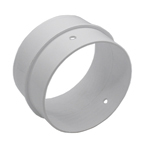 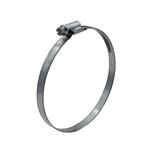 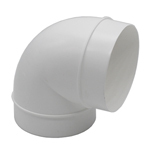 100mm round male rear spigot - The male spigot on the back of the grille fits inside Kair 100mm round female duct pipe (Part: "DUCVKC250") or 102mm flexible hose (Part: "DUCP002/102/35"). 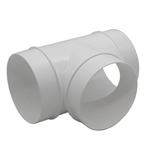 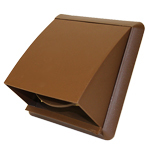 Versions with 110mm x 54mm rectangular spigots are also available. 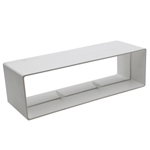 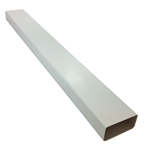 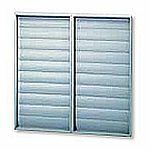 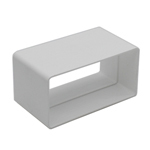 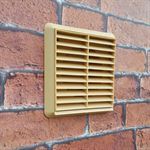 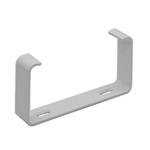 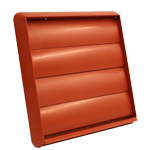 Click here to view the full range of Kair Plastic Louvred Grilles With Rectangular Spigot. 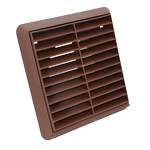 Kair Louvred Grilles are available with 100mm, 125mm, and 150mm round spigots. 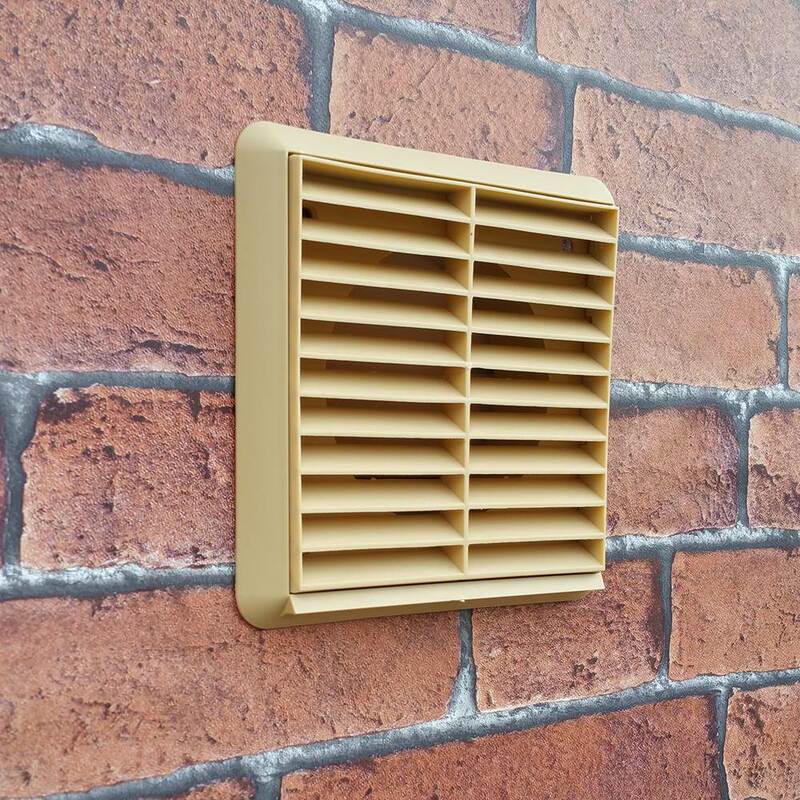 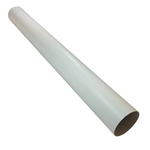 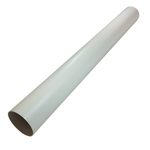 Click here to view the full range of Kair Plastic Louvred Grilles With Round Spigot.